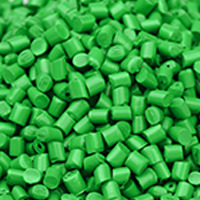 GXT Green, Inc. manufactures a revolutionary class of materials designed to replace plastics in a wide range of applications. 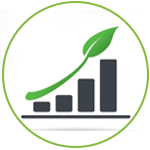 ECOgrade materials provide cost saving, environmental and operational benefits that give you and your customers a clear advantage without compromising quality or performance. This is the breakthrough you’ve been looking for. 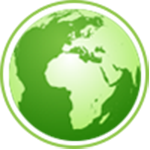 GXT Green, Inc. manufactures a revolutionary class of materials designed to replace plastics in a wide range of applications. ECOgrade materials provide cost saving, environmental and operational benefits that give you and your customers a clear advantage without compromising quality or performance. This is the breakthrough you’ve been looking for. ECOgrade materials are used today to replace plastic resin in a essentially all applications including extrusion, thermoform, injection molding and blow molding. 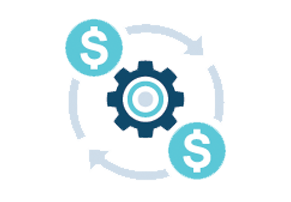 They are fully compatible with current manufacturing processes and can readily be integrated into your existing product lines. 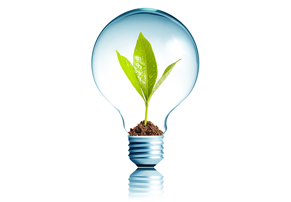 GXT Green is an innovator in the field of materials and packaging. 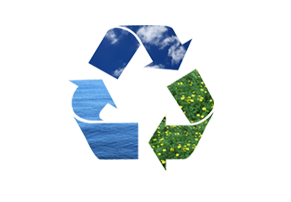 Our mission is to be a leader in environmentally responsible, low carbon, cost effective replacements for plastic resins by delivering products and services that meet or exceed the needs of our clients. GXT Green and ECOgrade are receiving media attention and awards for innovation, sustainability and creative solutions to environmental challenges. 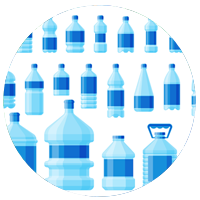 ECOgrade materials are in use worldwide in a wide variety of applications, and are gaining recognition as one of the most innovative and meaningful solutions to plastic pollution currently available. Copyright © GXTGreen 2018. All right Reserved.